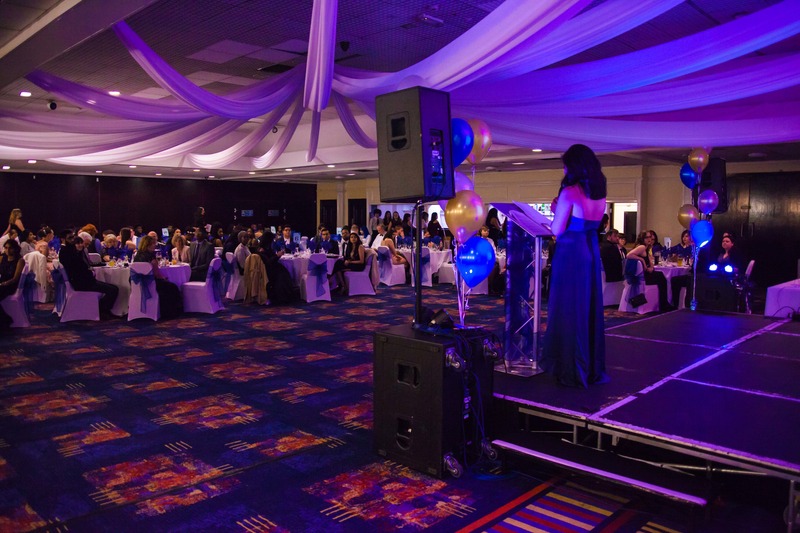 The success of our societies and media groups are celebrated every year at the UBU Activities Ball. A wonderful evening event, with a seated dinner, awards and entertainment - it is not to be missed. Details on venue and tickets to be released soon! Anyone is able to nominate a society, media or individual for one of the respective awards up for grabs, from the prestigious Activity of the Year to individual Colours. In semester 1, the Activities Committee organise a day tournament for socieities and media groups to compete against each other in random games; giant twister, table tennis, dodgeball, mystery inflatable and more!